For some odd reason, your competitors don’t like to openly share their marketing strategies. So that means if you want to uncover SEO secrets, you need to go behind enemy lines. And we have a tool in our store that is perfect for doing just that: Serpstat. But this little private detective is extremely popular and codes are running low. 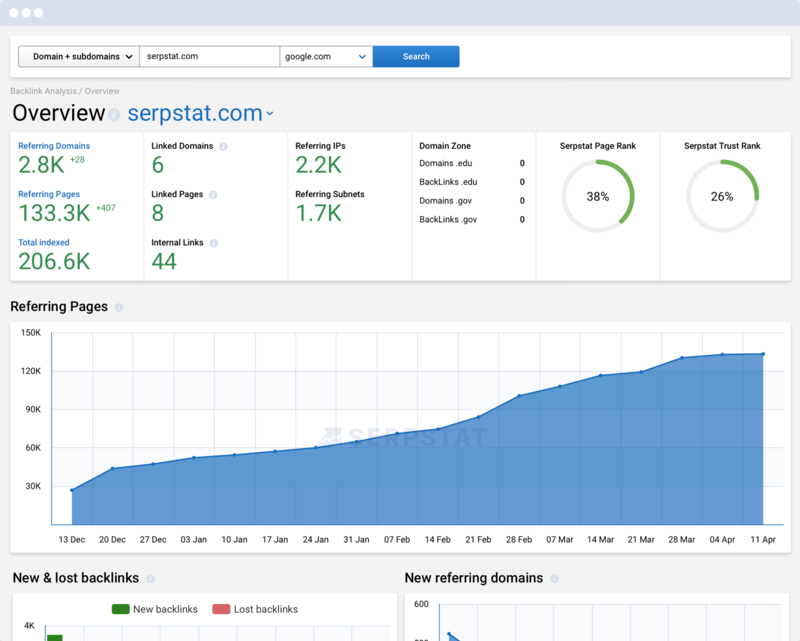 Serpstat is an all-in-one SEO platform that reveals competitors and their tactics, as well as what you can do to beat them at their own game. But, don't say we didn't warn you: codes are dwindling, so you better grab yours quickly! Within Serpstat, you have six different modules (rank tracking, backlink analysis, keyword research, site audit, API access, and competitor research) that provide unique reports and data to show you how effective your marketing efforts are. You'll also have access to advanced keyword clustering and text analysis tools to crank your SEO game up to lightspeed. Serpstat also offers the biggest and cleanest keyword databases, so you don’t waste your precious time looking at nonsense. The amount of knowledge you will gain about your competitors, niche, and business is game-changing. Whether you're an SEO pro or this is your first time at the playground, you need Serpstat. Track projects, get highly intuitive insights, and drastically cut down the amount of time you spend doing research — what are you waiting for? 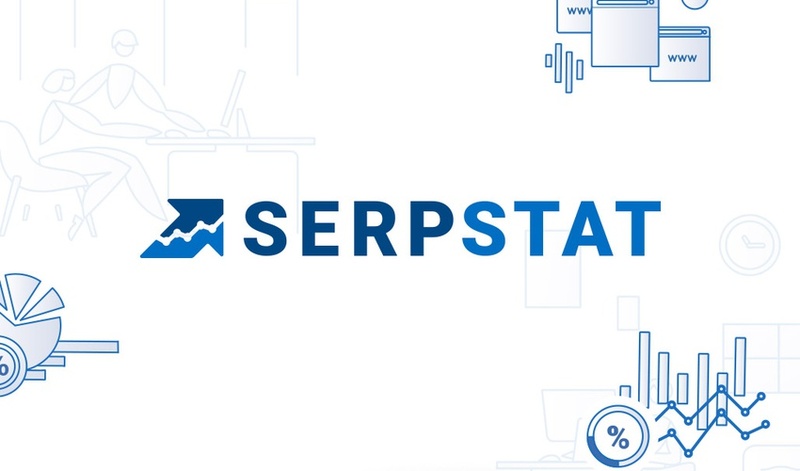 Get lifetime access to Serpstat for just $39! Make better marketing decisions now!